Tramcar on Stockport Road in Levenshulme in 1905. Courtesy P. Stanley. 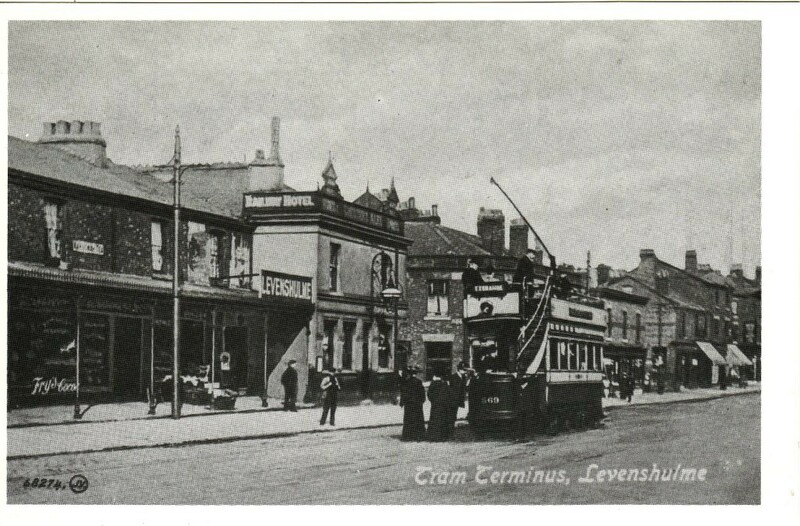 This is a postcard showing a open-top tram car (No.569) at Levenshulme Tram Terminus on Stockport Road in 1905. The postcard was published by Nostalgia Ink. 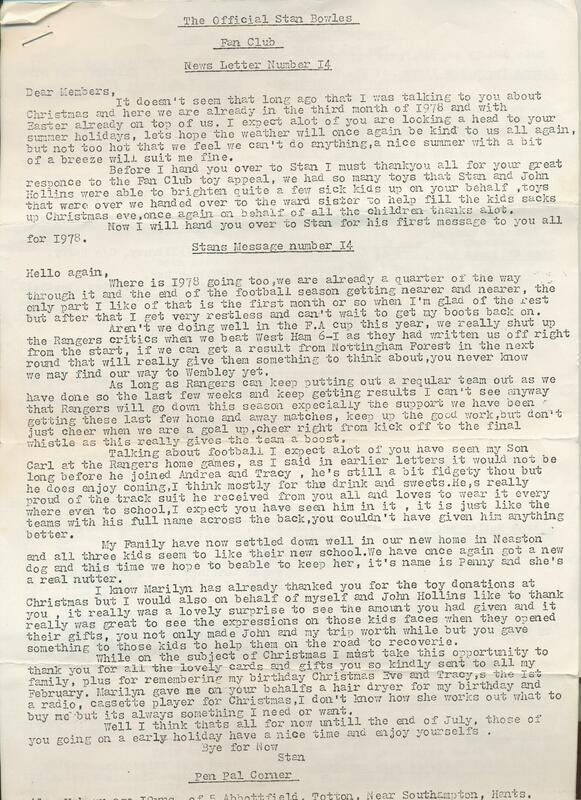 Stan Bowles Fan Club newsletter from 1978. Courtesy of S. Bilbe.